This Chocolate Bark Recipe is great for an easy holiday treat or to give as gifts. Dark Chocolate with fruit and nuts. A sweet and salty combo to snack on! Who wouldn’t want this sweet and salty treat? Rich chocolate, crunchy and salty nuts, chewy dried fruit and candy pieces. There’s a little something for everyone in this Chocolate Bark Recipe! And it doesn’t get much easier. Melt chocolate morsels, top with Planters Holiday Nut Crunch then let it cool. I don’t temper my chocolate because, well, I’m lazy like that sometimes. This was just for my family and I to enjoy. We don’t really mind if the chocolate isn’t shiny or has a few discolored spots. 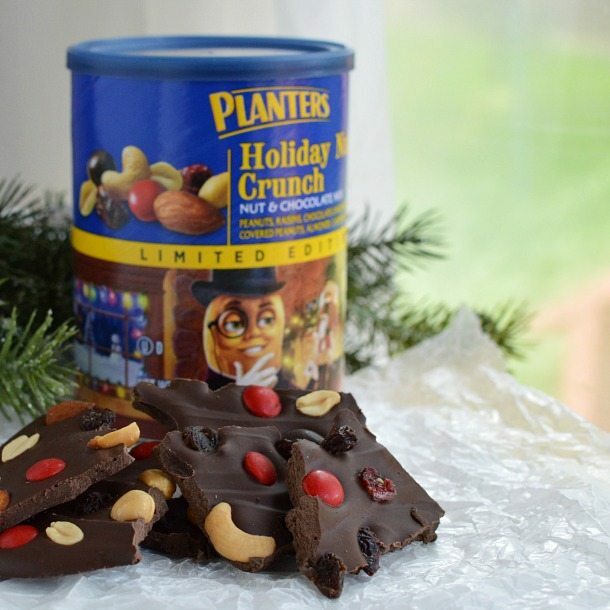 Or, you can always just completely cover the bark with the Planters Holiday Nut Crunch! Microwave chocolate morsels for 1½-2 minutes, stirring every 30 seconds. 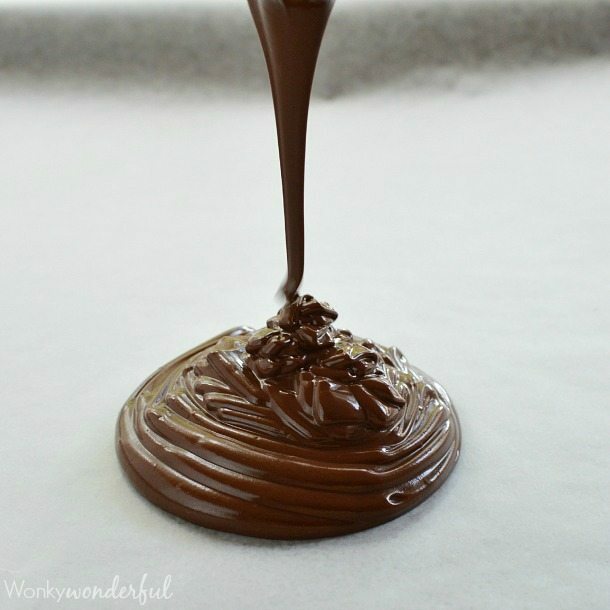 Until chocolate is melted and smooth. Pour melted chocolate onto baking sheet lined with foil or parchment paper. 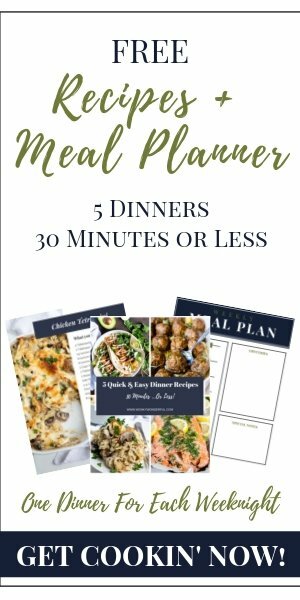 Spread evenly to 1/4-1/2 inch thick. 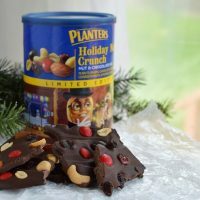 Immediately top with Planters Holiday Nut Crunch mixture. Gently press the fruit and nuts into the melted chocolate. Cool in fridge for at least 30 minutes before breaking apart or cutting. Head down to your local Walmart and check out the Planter’s Holiday Sleigh display! 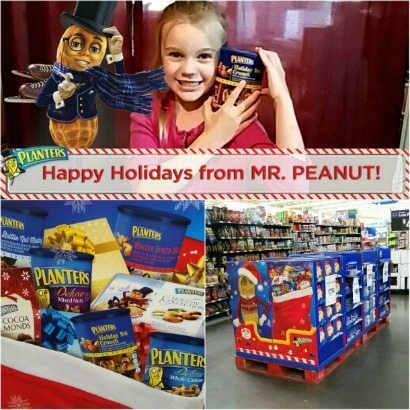 Use your Blippar App to take cute Mr. Peanut selfies, browse products or get recipes. Just scan the product using Blippar and have some fun!